Every month in the United States, three million children miss school due to fear of bullies. 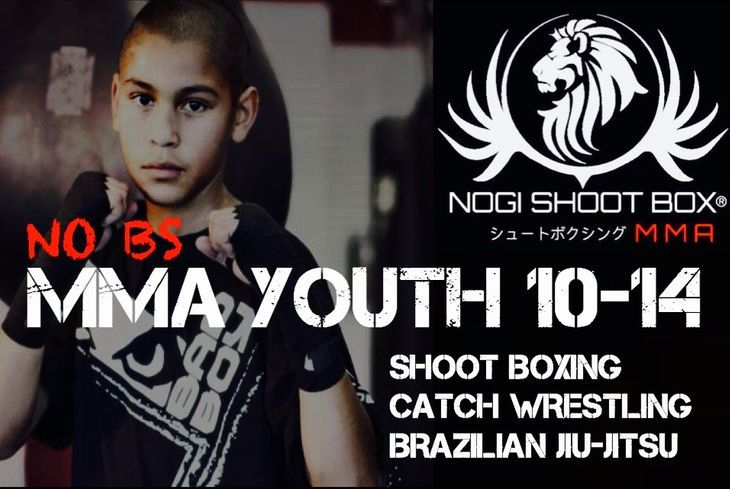 At Nogi Shoot Box MMA our goal is to instill in your child unshakable confidence so they can choose to overcome bullies with or with out violence. 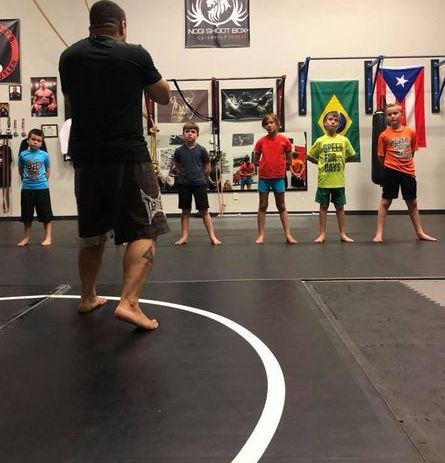 Our youth MMA Program is designed to instill the confidence, strength, discipline and self respect necessary to become an upstanding and productive member of our community. 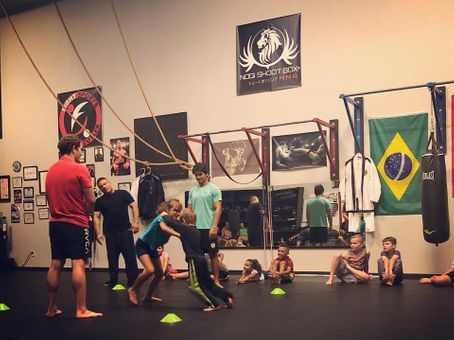 An MMA stand up class specializing in Wrestling and Boxing Fundamentals, students will learn military discipline and cognitive use of verbal assertiveness to deter bullies in addition Jiu-jitsu self defense technique. 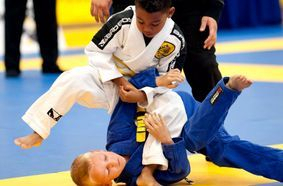 Once your child advances past the fundamental stages of MMA, they will Advance to Youth Brazilian Jiu-Jitsu ground fundamentals and self defense where their BJJ kimono is earned. 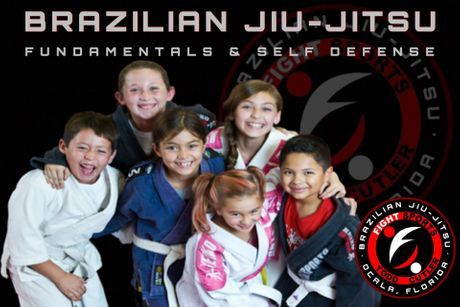 Through this program students will learn to be disciplined fighters with knowledge of multiple ranges of combat and the mental and physical toughness to overcome any obstacle on and off the mats! Additionally they will develop new positive friendships while boosting their overall self confidence in a fun and safe environment. 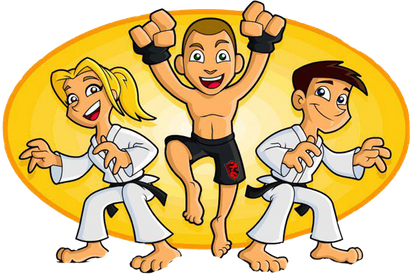 The bottom line is: we will prepare your child to defend themselves against bullies without instilling the false confidence associated with meaningless brightly colored routines that lead nowhere! 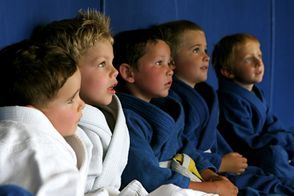 Our Academy is not a daycare or fluffy watered down version of commercialized fake martial arts! We are a FIGHT SPORTS mixed martial arts training facility building champions in the street and in competition! 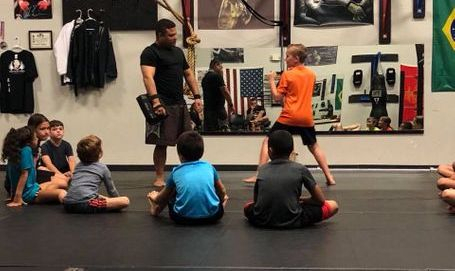 If you’re interested in teaching your child NO BS MMA while re-enforcing positive values, Warrior spirit and good moral character than our Youth MMA program is for you! Now a days, more and more children suffer being overweight, being bullied or getting “off the rails” for hanging out with the wrong crowd … It can be hard to get your child involved with healthy exercises and activities that they will enjoy and how we can stop this from happening? 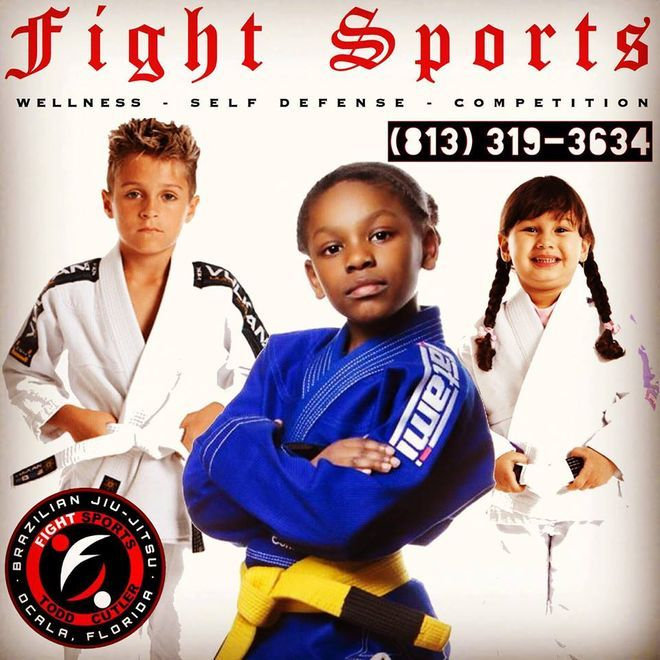 Fight Sports Youth Jiu-Jitsu program at Dark Horse is dedicated to creating champions both on and off the. Athletic and academic achievement as well as our three core values of Respect, Effort and Discipline drives our instruction. 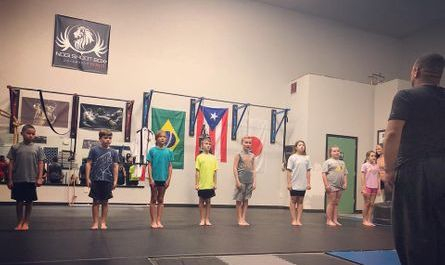 Students and families can expect a variety of benefits, which include anti bullying, character development, health and fitness as well as competitive spirit. We pride ourselves on the effectiveness of our teaching style over other common programs. This beautiful young lady was brought to me by her mother after having had been bullied at school to to point of being physically assaulted on a daily basis. Instructors please realize that we are the blacksmiths forging young warriors in the crucible of fire... Be more then a coach, be a Sensei. We are gifted to empower others! Don’t 😢 Mom... #neverforget Osss!